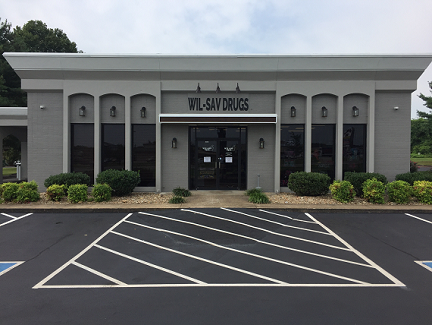 Wil-Sav Drugs of Sweetwater has been proudly serving the Sweetwater community since 1976. We pride ourselves in providing fast friendly service and would love to have the opportunity to be your pharmacy. We are the professional pharmacy with the home town touch.